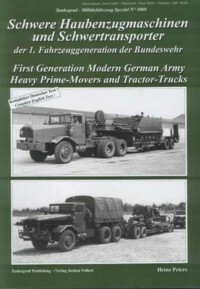 The illustrated booklets of this series describe variants, technique, history and service of the type/types of the manufacturer. 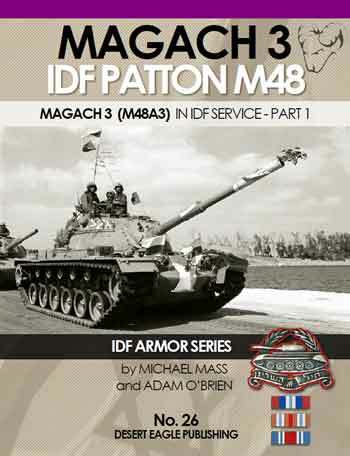 B/w- and colour photographs, most of them in good quality, detail images taken from manuals and sales prospects, as well as tables containing technical data, make this series ideally suited for enthusiasts and modelers. 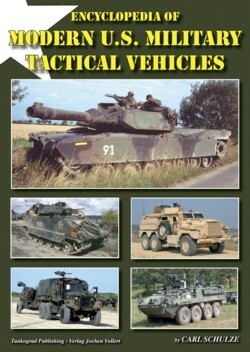 Military and civil versions are covered. 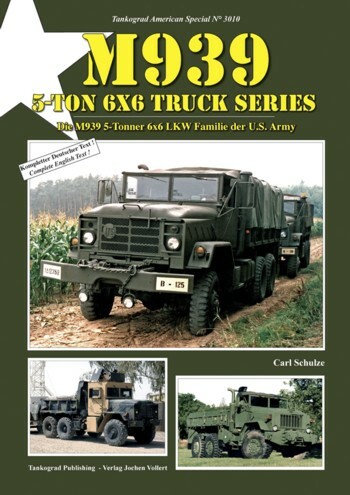 British Military Trucks of the Cold War. 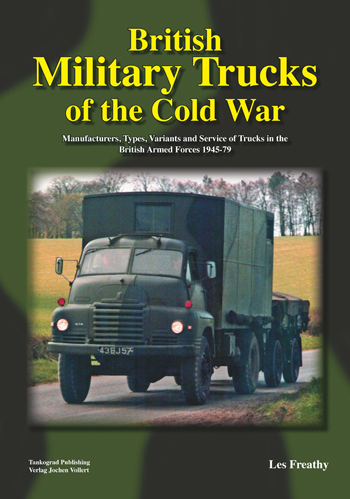 Manufacturers, Types, Variants and Service of Trucks in the British Armed Forces 1945-79. Tanklograd Militärfahrzeug Spezial No. 5040: Emma. 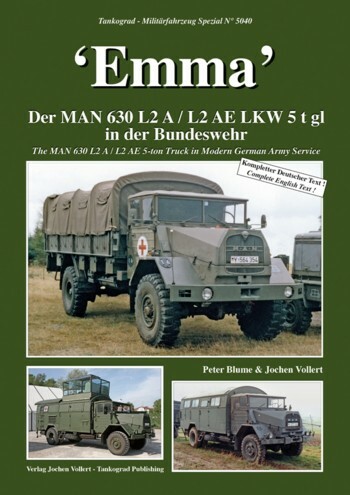 The MAN 630 L2 A / L2AE 5-ton Truck in Modern German Army Service.